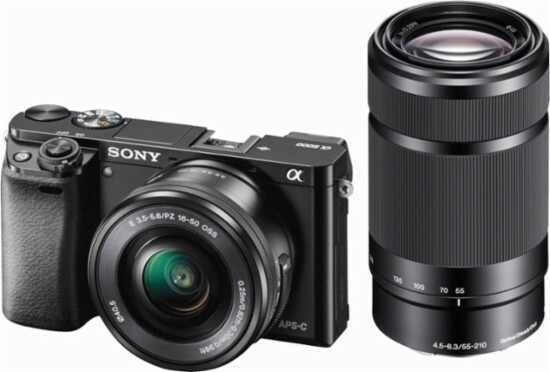 Hot Deal: Sony A6000 with 16-50mm and 55-210mm Lenses for $499.99! Super Hot!!! 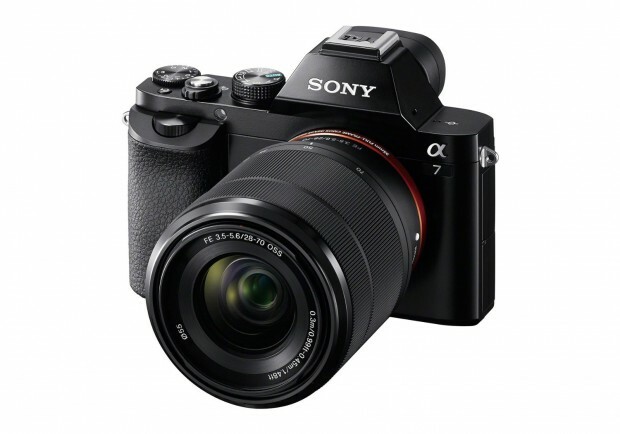 Today, Department_store_nyc has a great deal on the Sony a7R III mirrorless camera for only $2,429.99. This is $570 cheaper than the regular price. It is an imported item with 1yr US Warranty via Seller. You can also check price at Amazon/ B&H/ Adorama. Super Hot!!! 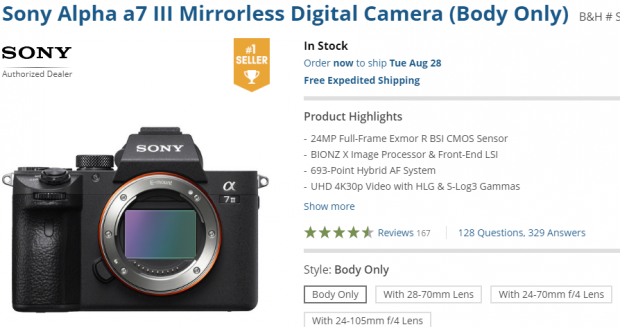 Here are several great deals on the Sony older E-mount cameras: Sony NEX-7 kit , Sony A3000 kit , Sony A7 Kit and Sony A5000 kit. Good News! 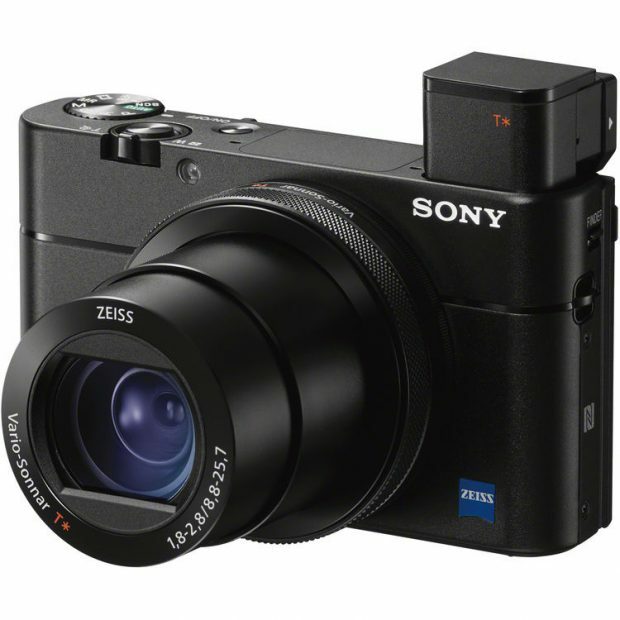 The newly announced Sony Cyber-shot DSC-RX100 VA compact camera is now first in stock and shipping at Adorama/ B&H! This new camera costs $998.